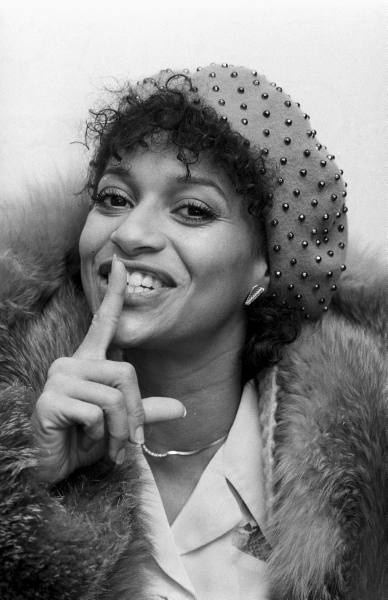 Debbie Allen is an American actress, dancer, choreographer, television director, television producer, and a member of the President's Committee on the Arts and Humanities. 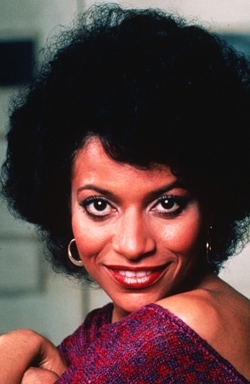 She is perhaps best known for her work on the 1982 musical-drama television series Fame, where she portrayed dance teacher Lydia Grant, and served as the series' principal choreographer. She is the younger sister of actress/singer Phylicia Rashad. Allen was born in Houston, Texas, the third child to orthodontist Andrew Arthur Allen Jr. and Vivian (née Ayers) Allen, a poet (Spice of Dawns and other books) and museum art director. She went on to earn a B.A. degree in classical Greek literature, speech, and theater from Howard University. She holds honoris causa Doctorates from Howard University and the University of North Carolina School of the Arts. She currently teaches young dancers. She also taught choreography to former Los Angeles Lakers dancer-turned-singer, Paula Abdul. Her daughter, Vivian Nixon, played Kalimba in the Broadway production of Hot Feet. 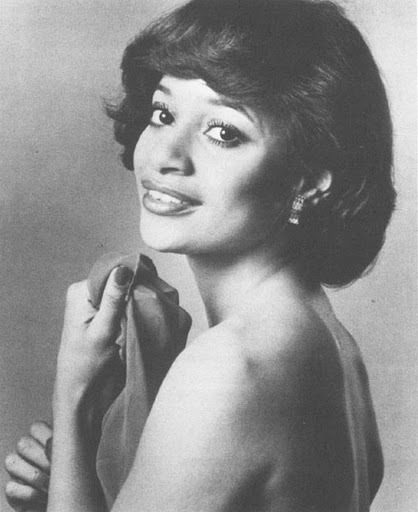 Debbie Allen had her Broadway debut in the chorus of Purlie. Allen also created the role of Beneatha in the Tony Award-winning musical Raisin. 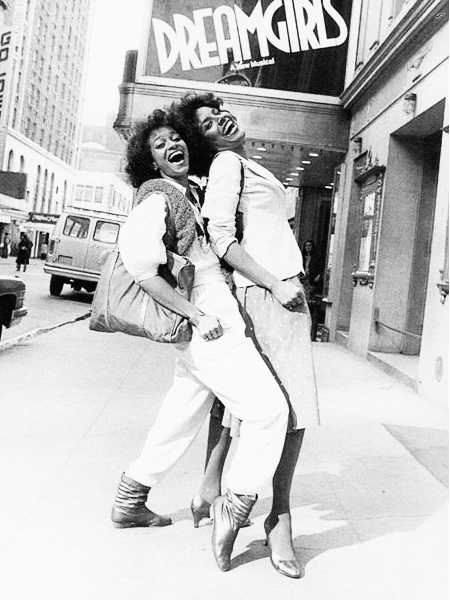 She first began receiving critical attention in 1980 for her appearance in the role of Anita in the Broadway revival of West Side Story which earned her a Tony Award nomination and a Drama Desk Award, she would receive a second Tony Award nomination in 1986 for her performance in the title role of Bob Fosse's Sweet Charity. 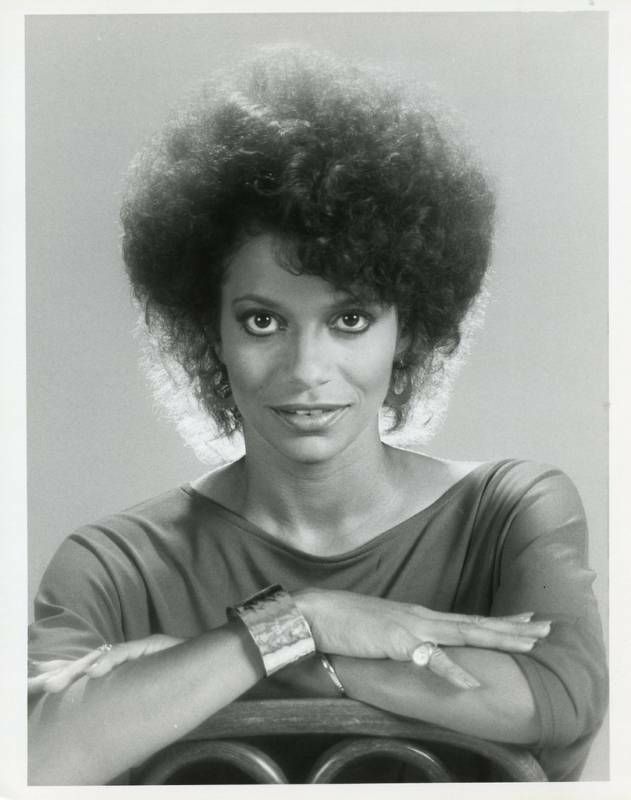 One of her earlier television appearances was in the TV sitcom Good Times in a memorable 2-part episode titled "J.J's Fiancee'" as J.J's drug-addicted fiancee, Diana. Allen was first introduced as Lydia Grant in the 1980 film Fame. Although her role in the film was relatively small, Lydia would become a central figure in the television adaptation, which ran from 1982 to 1987. During the opening montage of each episode, Grant told her students: "You've got big dreams? You want fame? Well, fame costs. And right here is where you start paying ... in sweat." Allen was nominated for the Emmy Award for Best Actress four times during the show's run. She is the only actress to have appeared in all three screen incarnations of Fame, playing Lydia Grant in both the 1980 film and 1982 television series and playing the school principal in the 2009 remake. 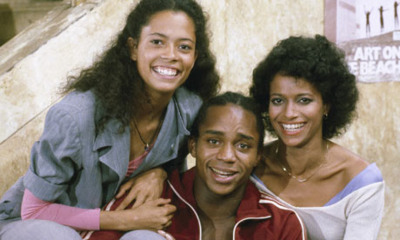 Allen was also lead choreographer for the film and television series, winning two Emmy Awards and one Golden Globe Award.In an article from the Museum of Broadcast Communications, the Hollywood Reporter commented on Allen's impact as the producer-director of the television series, A Different World. The show dealt with the life of students at the fictional historically black college, Hillman, and ran for six seasons on NBC. Debbie Allen was also selected to appear in the 1979 miniseries Roots: The Next Generations by Alex Haley where she plays the wife of Haley. In 2008 she directed the all-African-American Broadway production of Tennessee Williams' Pulitzer Prize-winning drama Cat on a Hot Tin Roof, starring stage veterans James Earl Jones (Big Daddy), her sister Phylicia Rash?d (Big Mama) and Anika Noni Rose (Maggie, the Cat), as well as film actor Terrence Howard, who made his Broadway debut as Brick. The production, with some roles recast, had a limited run (2009-April 2010) in London. Allen has released two solo albums, 1986's Sweet Charity and 1989's Special Look which also had several singles off the album. In 2001, Allen fulfilled a lifelong dream by opening the Debbie Allen Dance Academy in Los Angeles, California. Allen's academy offers a comprehensive curriculum for boys and girls ages four to eighteen in all the major dance techniques including Classical Ballet, Modern, African, jazz, and Hip-Hop. In addition special workshops are held for concentration in the Peking Opera, Martial Arts dance techniques, Flamenco, Salsa, and Tap. Debbie Allen was awarded an honorary doctorate from the North Carolina School of the Arts, as well as from her Alma Mater, Howard University. Since 2007, Allen has participated as a judge and mentor for the US version of So You Think You Can Dance. She had to step aside at the end of Vegas week in Season 4 to avoid perception of bias, as one of her former dancers, Will, made it to the top 20. 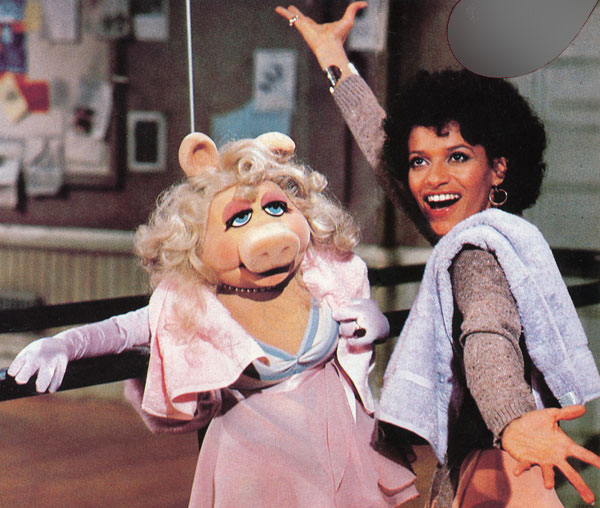 For her contributions to the television industry, Debbie Allen was honoured with a star on the Hollywood Walk of Fame. Allen is married to former NBA player Norm Nixon, and they have two children, dancer Vivian Nichole Nixon, and basketball player Norman Ellard Nixon Jr. (Wofford College & Southern University). Allen was previously married to Win Wilford from 1975 to 1983. 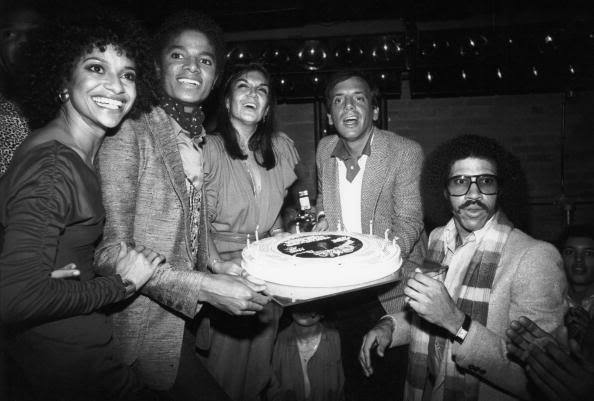 She is the sister of actress Phylicia Rash?d, and Tex Allen (Andrew Arthur Allen Jr, born 1945), noted jazz composer. Has choreographed for artist such as Michael Jackson, Mariah Carey, Janet Jackson, Whitney Houston, Gwen Verdon, Lena Horne and Sammy Davis, Jr. Soldiers of Change with Michael Armand Hammer.